Founder, Contemplative Insights, llc. 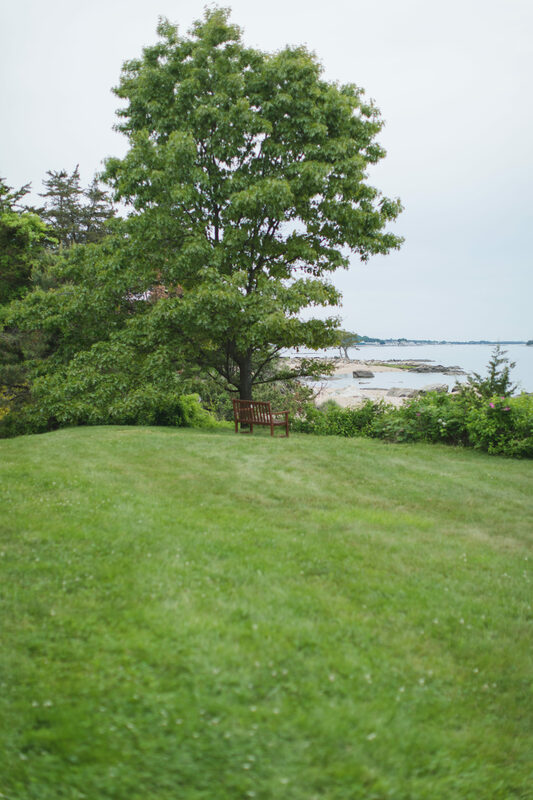 Located at Mercy by the Sea, a seaside retreat center in Madison, CT.
Show up as you are. Leave transformed. My offerings are uniquely flexible and can be easily layered depending on the approach that works best for you. Not sure what you need? Call me for a free consultation and we can discuss! "I encourage you to sing your song. The world is not quite complete without it."